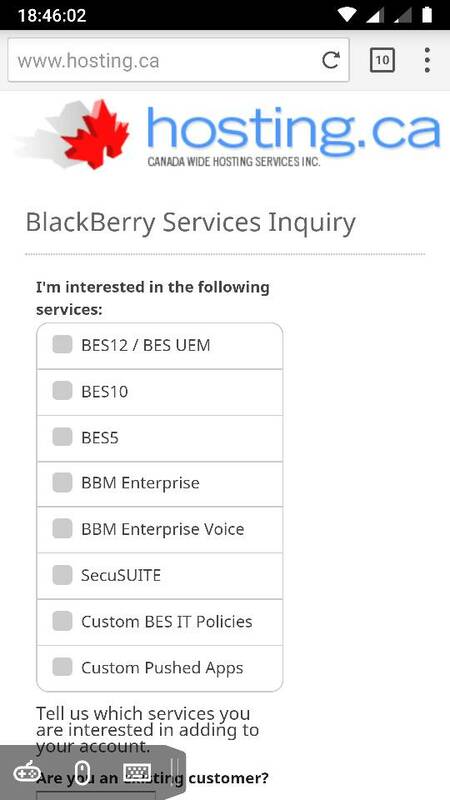 Has anyone tried this website to buy BBM Enterprise? No, but looks like a good idea. 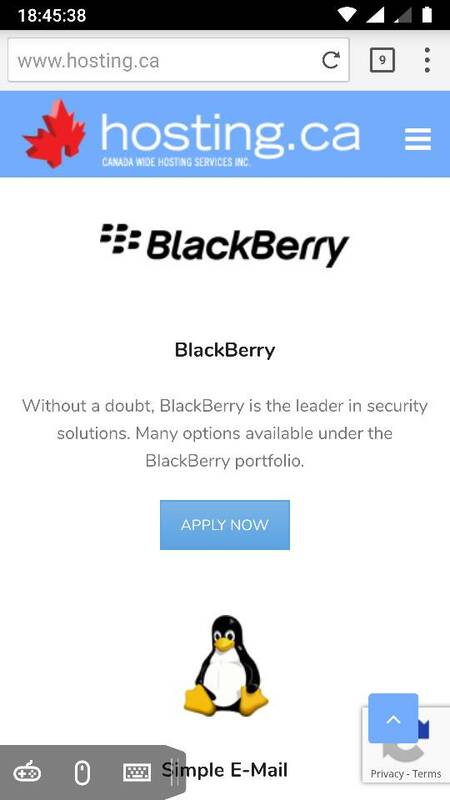 Much easier than filling in a PDF form ans waiting for a quote from Blackberry. I have two BB Key2's and the keyboard on both of them has started to work intermittently.